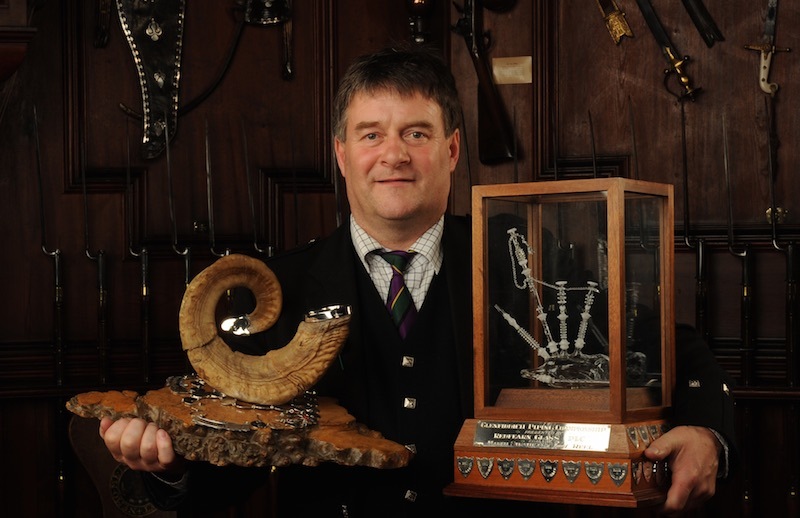 ANGUS MacCOLL has won the Glenfiddich Piping Championship for the fourth time. Angus comes from Benderloch near Oban in Argyllshire. He is the great-grandnephew of the legendary piper and composer John MacColl. The Glenfiddich Championship brings together the top competitors of the past year, the 2015 line-up included: Finlay Johnston, Jack Lee, Iain Speirs, Angus MacColl, John-Angus Smith, Stuart Liddell, Bruce Gandy, Callum Beaumont, Roddy MacLeod and Willie McCallum. Angus joins a very small group of four pipers who have won the most coveted Glenfiddich Piping Championship four or more times. These players include: Iain MacFadyen, Murray Henderson, William McCallum and Roddy MacLeod.